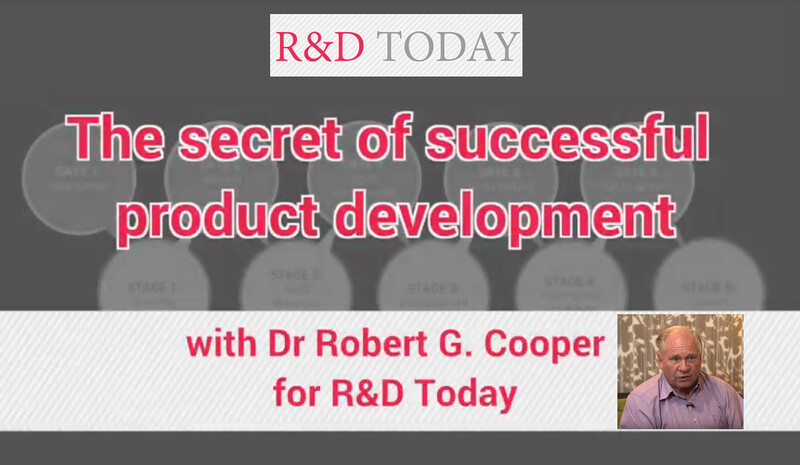 The original idea for the Stage-Gate® Innovation process – now used worldwide to manage product development projects – came from research by Dr. Robert G Cooper, who was studying how successful “intrapreneurs” within large companies created product innovations. The findings were written up as a paper and soon the phone started ringing with interest from industry. Thirty-five years on from that paper, R&D TODAY caught up with Robert in Cambridge, UK, recently and asked him what makes for success, the impact of Agile development, what he has seen recently that is game-changing, and what his hopes are for the future.